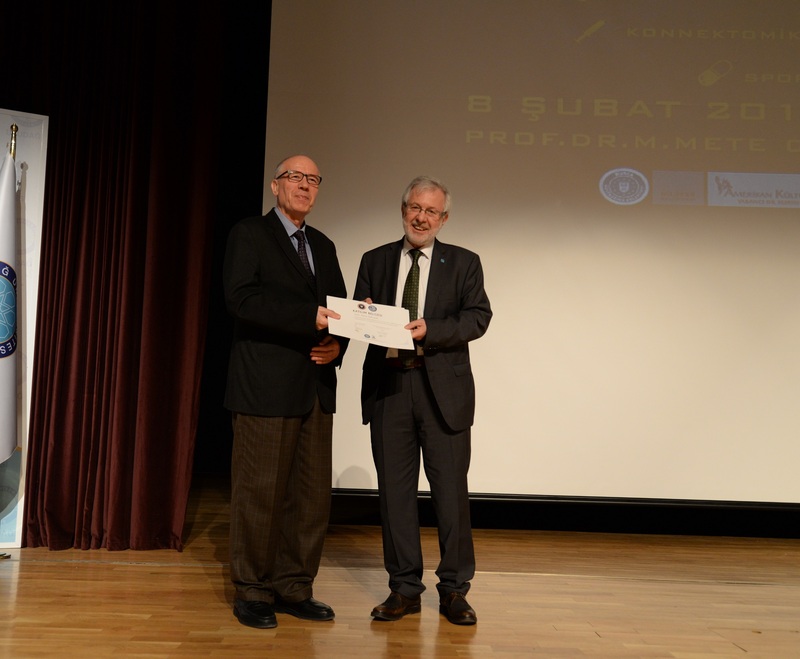 The National Student Symposium on Neuropsychiatry and Genetics organized by the Uludag University Molecular Biology and Genetics Society and the Psychology Society was held at the Mete Cengiz Culture Center. UU Rector Prof. Dr. Yusuf Ulcay, Prof. Dr. Sezai Türkel, Head of Molecular Biology and Genetics Department at the Faculty of Arts and Sciences, academicians and students participated in the symposium, where a number of sessions were held on pharmacogenetics, epigenetics, behavioral genetics and psychological disorders. Poster presentations and networks also took place at the event. 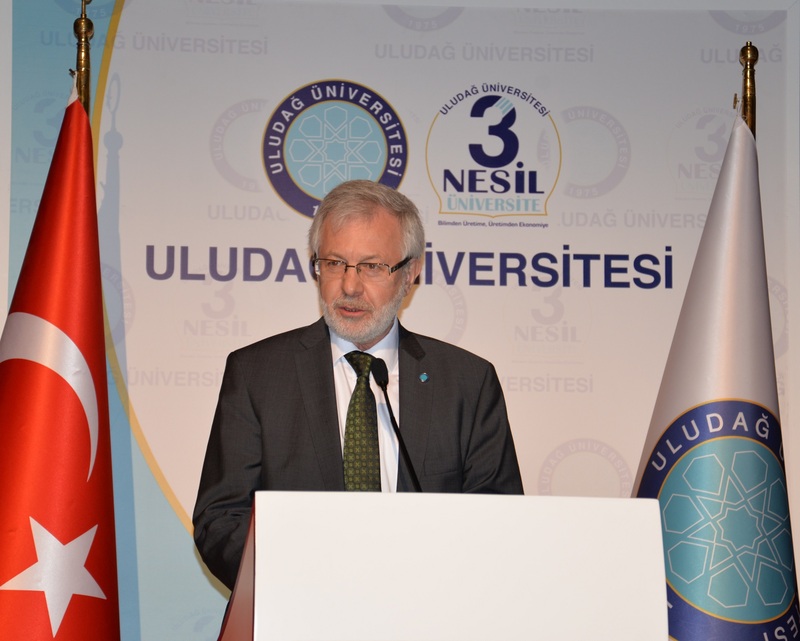 UU Rector Prof. Dr. Yusuf Ulcay spoke at the opening ceremony of the symposium and pointed out that the science of genetics and molecular biology is a branch that continues to evolve rapidly in Turkey. 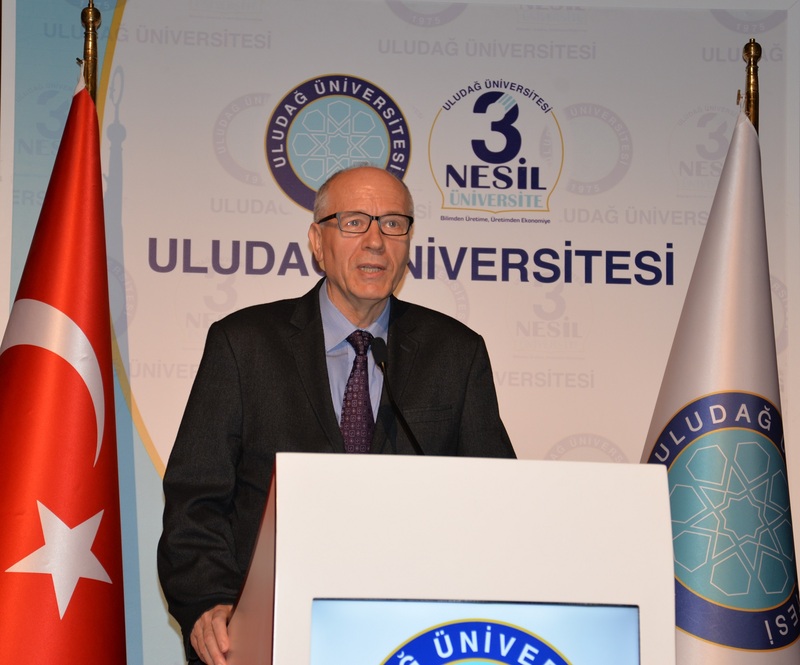 Underlining that interdisciplinary cooperation and information transfer should be used in the most effective way in order to catch up and not to be left behind in the scientific race, he said: "It is one of our primary responsibilities to support research in the field of neuropsychiatry along with expanding molecular biology departments in universities in line with the objectives of Turkey and an innovative educational approach in the field of biology. As Uludağ University, we mind raising the level of our Molecular Biology and Genetics Department to a level that graduates can best fulfill their tasks in research laboratories and institutes, as well as in R & D units for genetic diagnosis centers and health sector. I believe that the 21st century will be the golden age of molecular biology and genetics and will play a major role in shaping our future. " 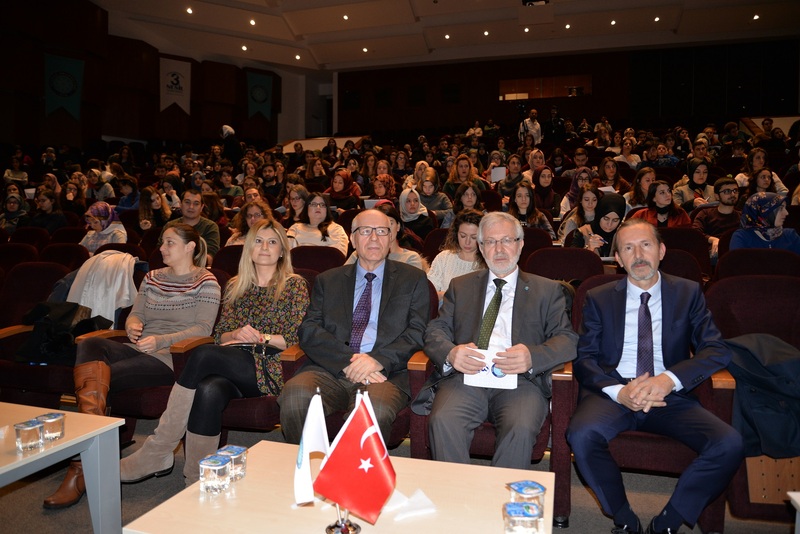 Prof. Dr. Sezai Türkel, Head of Molecular Biology and Genetics Department at the Faculty Arts of Sciences, emphasized that investments made in genetic science could provide very serious contributions to the country's economy. He pointed out that since 2011 many important research centers researching brain functions have been established in many countries of the world and said: "Research on the brain is really important. There are pioneering centers in this field in Turkey. However, they are not sufficient. Why do we care for brain research? I would like to give an example to those who think that it has nothing to do with genetics; it is of utmost importance to learn the molecular structure of perception, learning and memory scientifically. The second is brain dysfunctions associated with aging. In fact, brain function disorders such as autism and hyperactivity arise as a special problem in our country. It is also known that all of these are genetically based as well as psychologically based. Slowly, based on this information, the brain's analysis is beginning to be revealed in this sense."